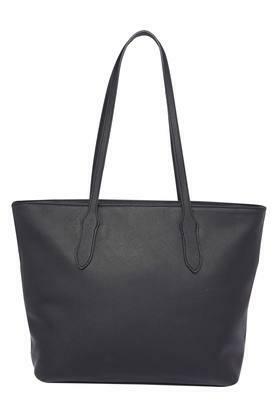 If you prefer keeping up with the latest trend, this tote handbag from Lavie will become your instant favourite. It has been crafted from synthetic leather, which makes it easy to maintain. 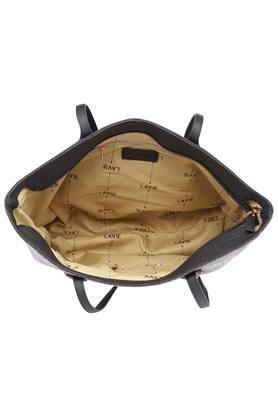 Furthermore, it features one main compartment that will offer you with ample space to keep your belongings organised. 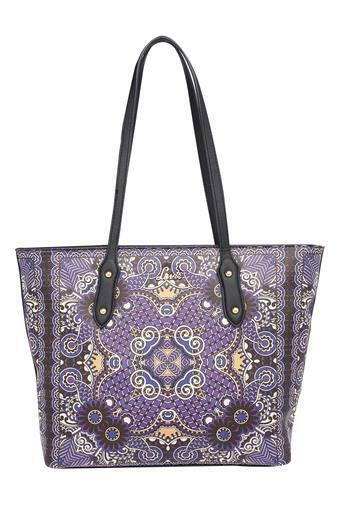 Make a fine addition to your accessory collection with this beautifully tailored tote handbag. Designed to perfection, it will go well with any ethnic attire.